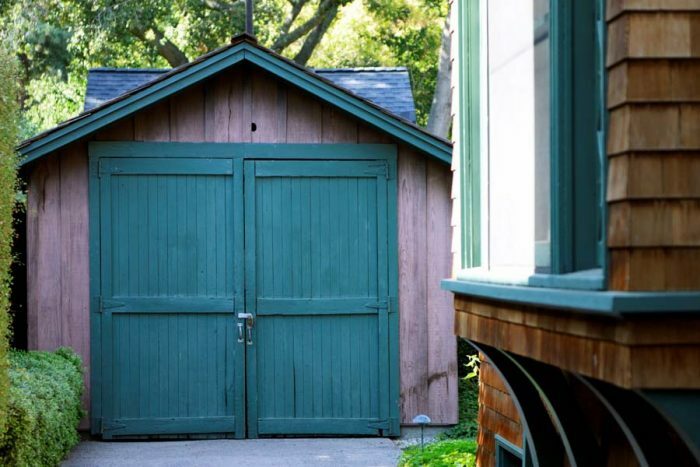 We’ve all heard the story about Hewlett-Packard tracing its origin to a humble garage in Palo Alto, but do you know exactly where that garage is located? How about the address of the garage in nearby Los Altos where Steve Jobs and Steve Wozniak built the first Apple computer? The folks at Curbed San Francisco recently provided a fascinating drive down memory lane in a recent blog post that identifies early headquarters for nine iconic Bay Area tech giants, accompanied by Google Maps links and bits of corporate lore. How much can you afford to spend on holiday gifts and cheer in the weeks ahead? That depends on your financial resources, of course, but financial experts say Bay Area residents are positioned to safely spend more than those in almost any other region in the nation. Research by WalletHub determined the maximum holiday budget for each of 570 U.S. cities using key metrics such as income, age, and savings-to-monthly expenses ratio. Sunnyvale placed second on the list, with an average holiday budget of $2,575 for 2018. Mountain View was fourth, with a budget of $2,524. Six Bay Area communities placed among the 25 highest holiday budgets on WalletHub’s list, also including San Ramon (11th, at $2,036), Palo Alto (15th, at $1,940), Pleasanton (17th, at $1,913). and Santa Clara (22nd, at $1,740). Overall, the top 100 communities on the list include 18 from California.